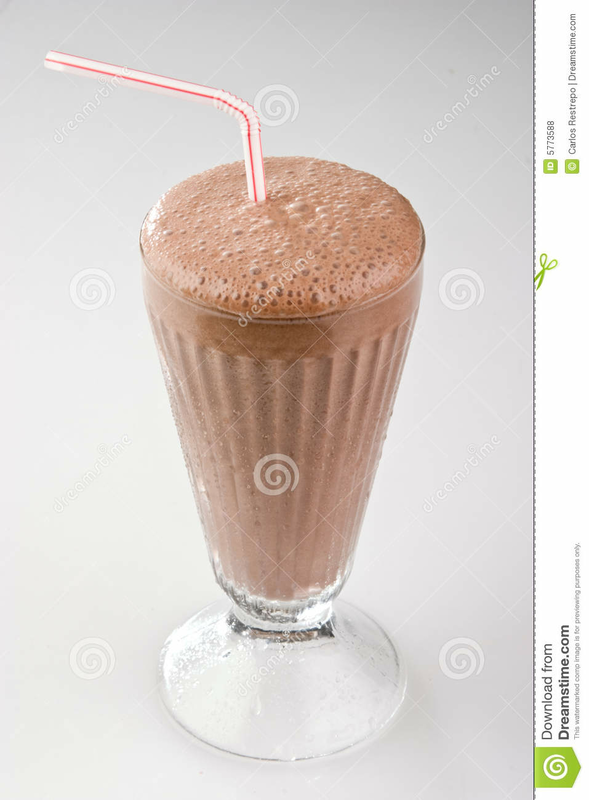 Chocolate Milk Shake . Let This Milk Shake Wake You Up! Blend Four Squares Melted dark Chocolate ( for a burst of iron!) with two scoops of chocolate fro-yo & a splash of 1% milk. 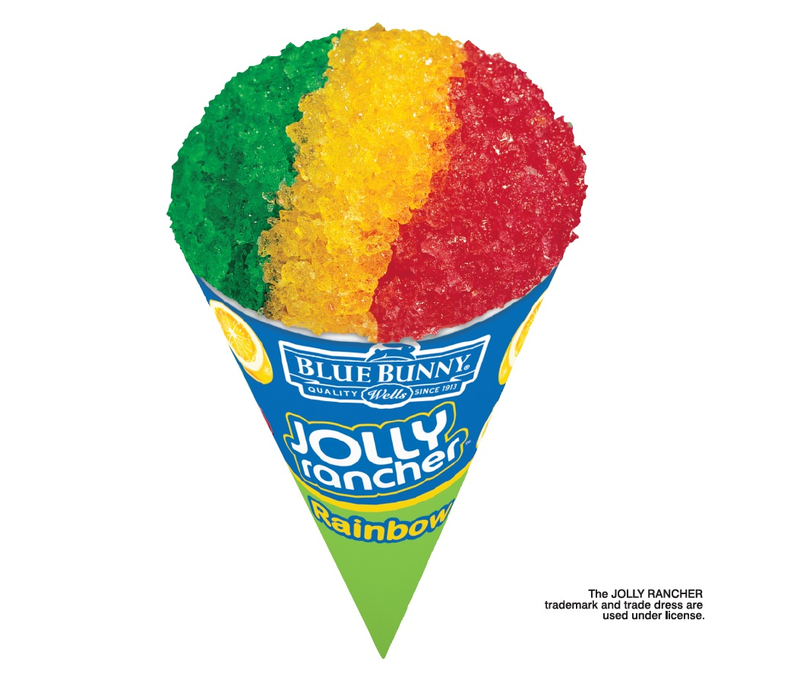 Tropical Snow Cone . 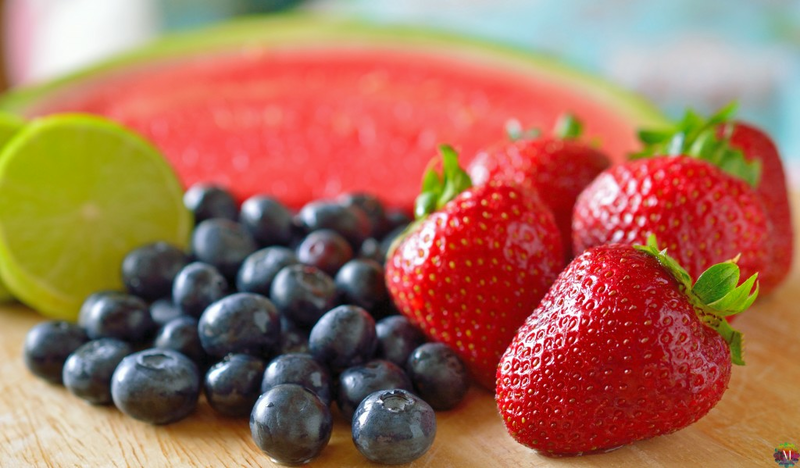 Kiwi , Pineapple, & watermelon give you a boost, so you wont feel blah all afternoon, Blend one cup of each fruit separately with 1/2 cup of water, and then pour in stripes over crushed ice! Fruity Pops .. Mix one 6-ounce cup of plain Greek yogurt with raspberries and pour it in a plastic cup. Then add a layer of smushed berries , followed by strawberry. yogurt. Insert a cute stick amd freeze!